The minimalistic design of the zx flux workes great with textures like the prism for example. So I thought of a texture which is naturally and very aesthetic but has it's own character which should mirror the miflux concept where everyone can do his individual design. So is marble. 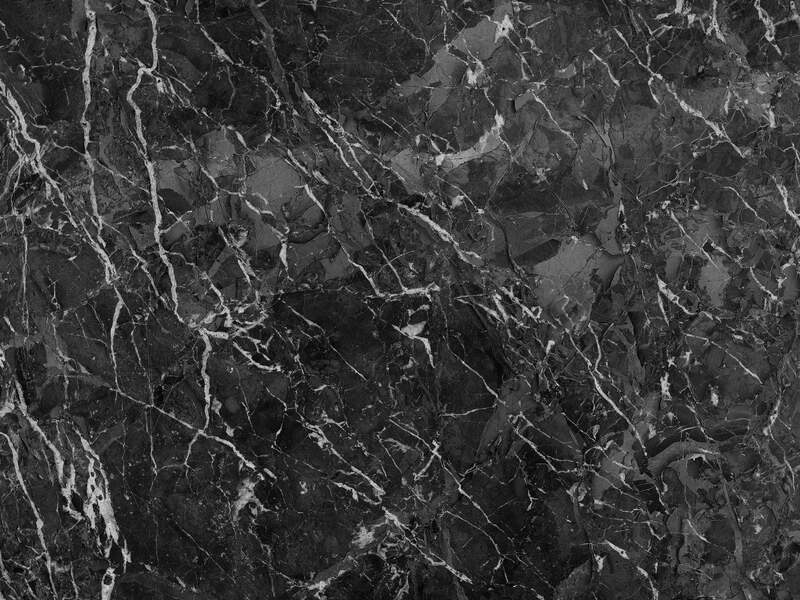 "Marble" by Klosbert is being downloaded now! This design is 100% free to use. If you would like to "pay" fluxwith.us or Klosbert with a social media share below, it would truly be appreciated. Enjoy!